When you think of customization, Facebook probably isn’t the first thing that comes to mind — the layout is pretty consistent across the network. However, you can customize your profile and cover photos as well as the content in which you upload. But there’s one more feature offered by Facebook that lets you add flair to your Page: apps. Facebook apps enable you to perform a variety of actions on your Page while giving your fans an experience beyond that offered by the social network. For example, you can import your blog, run contests and promotions, collect email sign-ups, sell products, and even provide customer support. These apps are accessible to fans through the thumbnails located below your Page’s cover photo. You have complete control over the thumbnail preview images, adding another element of customization to your Page. And with the addition of Open Graph, you can take fans’ actions and turn them into compelling stories to create awareness not only for your app, but for your Page and brand as well. 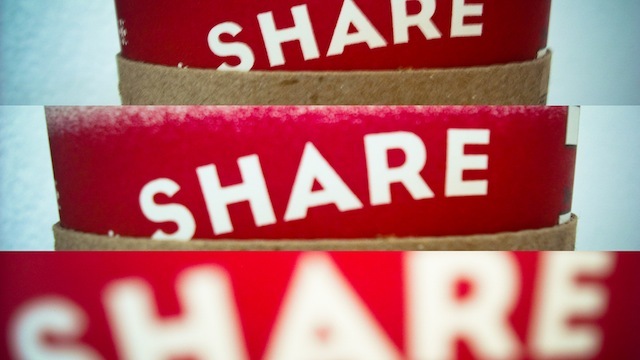 As of March 2013, more than 400 billion Open Graph actions have been shared. Facebook revealed that individuals share their app activity more than one billion times a day — this includes the music they’re listening to, their reading progress, and their fitness updates. In the infographic below, created by Circus Social, you’ll find a guide to everything you need to know about Facebook apps. From what they are and what you can do with them, to real-world examples and success metrics. Facebook apps are a great way to promote engagement while creating a fun experience for your fans. If you haven’t tried them already, use the tips below to help launch your first one.